To achieve success, you need goals. Goals that are clear, measurable, and meaningful to you. 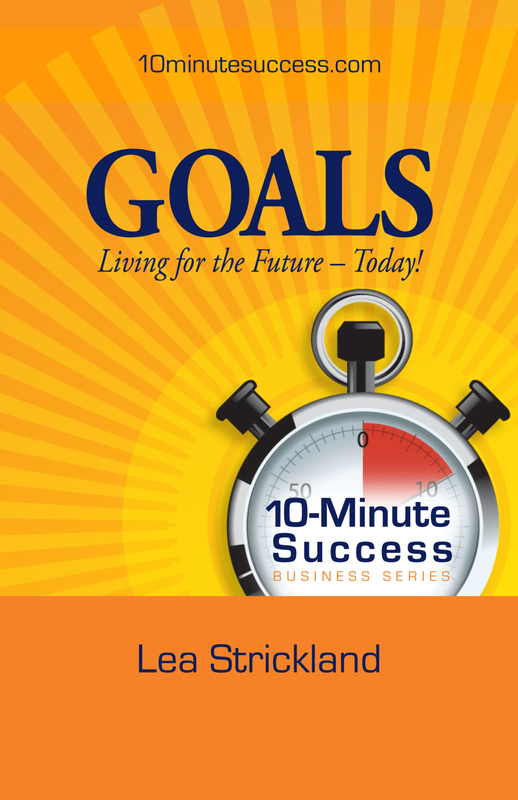 Learn how to reach your goals in just 10 minutes a day. Out of the Cubicle and Into Business! If you want to make the transition from employee to business owner, start here! This book includes over 100 questions and insights into making the move to owning a business. Start from scratch or buy into an existing business! This book is for any small business receiving government grants or contracts, especially those involved with SBIR and STTR programs. This book introduces you to the basics of the accounting and financial aspects of receiving, managing and reporting the numbers. The focus is on understanding the concepts related to accounting for the use of funds by commercial for-profit entities. One Great Idea can transform your business. This compilation of ideas from successful business owners and coaches provides options for your business to implement. Limited autographed copies available to purchase. Email Lea@focusresourcesinc.com subject line Marketing Strategies for availability and pricing. Marketing is a key element in the success of your business. 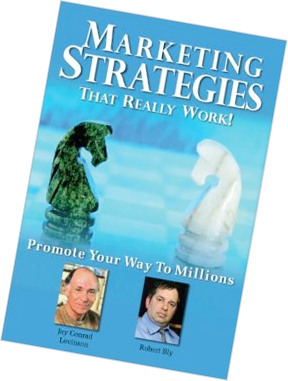 This is a compilation or marketing strategies presented by successful business owners, entrepreneurs, and marketing experts.